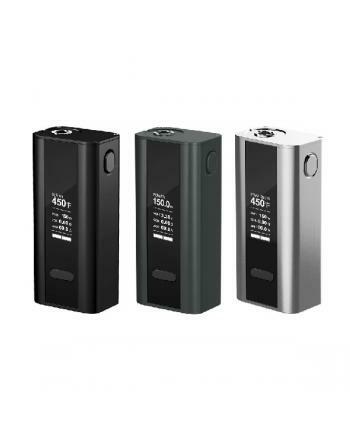 Joyetech cuboid is the newest joyetech company 150w TC box mod, made of zinc alloy and wir..
SMY touch box is newest Shenzhen simeiyue company temp control box mod, made of aluminum zinc alloy,..
Icig black hawk is newest icig company 150watts TC mod, made of stainless steel and zinc alloy,..
snow wolf mini is newest 75w TC box mod, made of aluminum and zinc alloy, black and silver available..
kanger kbox 70w box mod, made of zinc alloy, three different colors available, max output 70watts, s.. 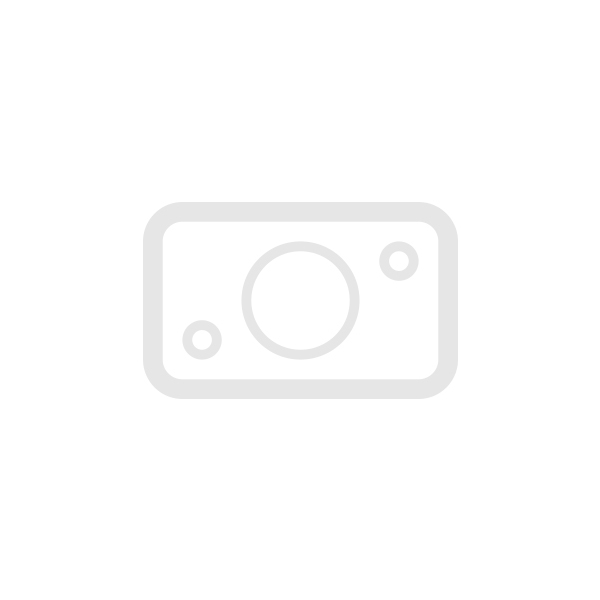 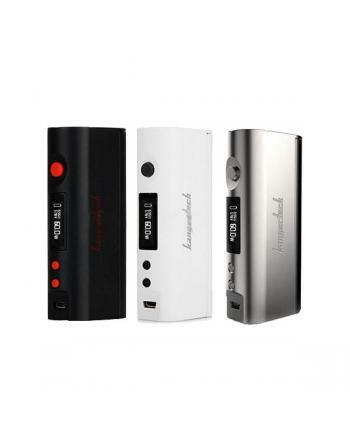 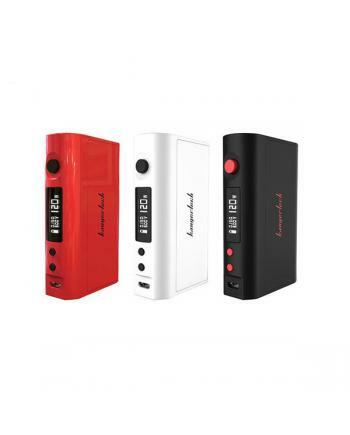 The kbox 200w TC box mod is one of the newest kangertech temp control box mods, the new box mod made..
newest temp control kanger mod kanger kbox 120w, made of stainless steel and zinc, three different c.. 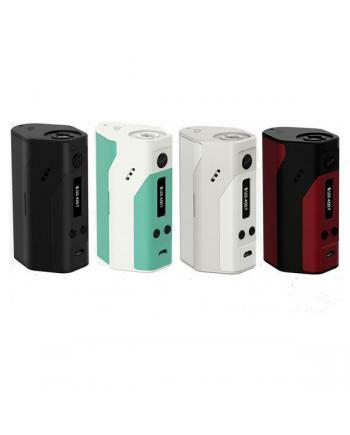 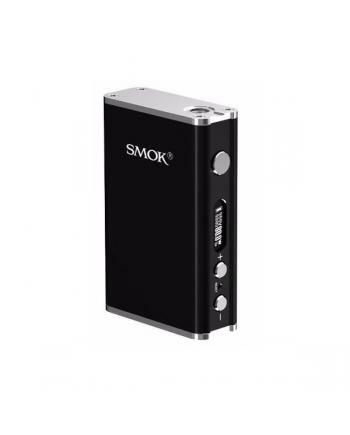 The Smok R80 is newest temp control box mod by smoktech, this new TC box mod is upgraded version of&..
Wismec RX200 is newest wismec reuleaux series 200watts temp control mod, this new TC mod powered by&..
Ijoy solo mini is newest 75w TC mod, this is the newest mod of ijoy solo series mods, max output 75w..
IPV D3 is newest pioneer4you TC box mod, it's upgraded version of IPV D2, max output 80watts, t..
Kanger kbox mini platinum vape mods are newest temp control box mod by kangertech, made of..